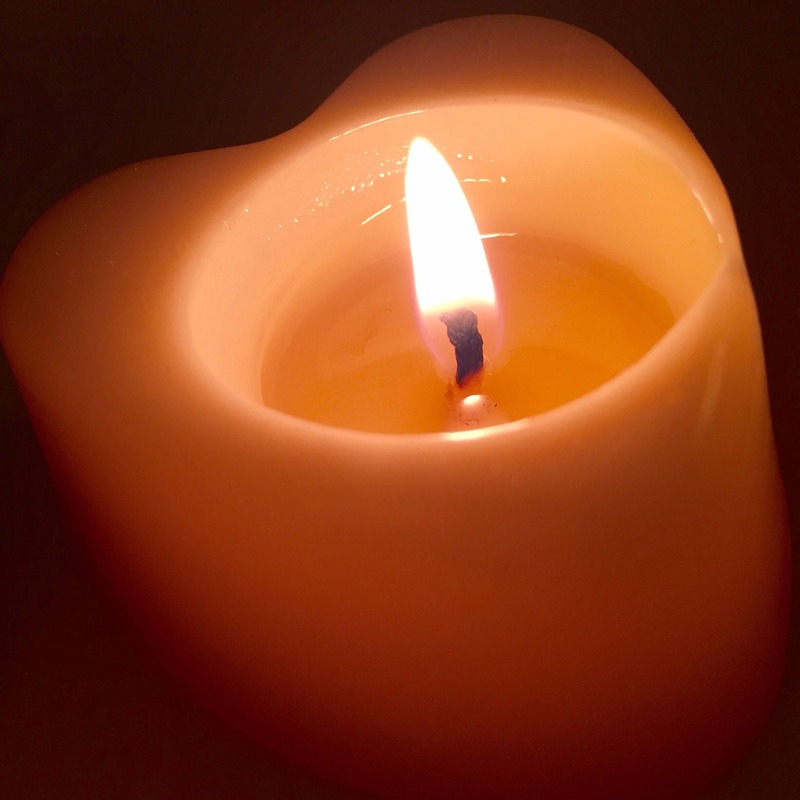 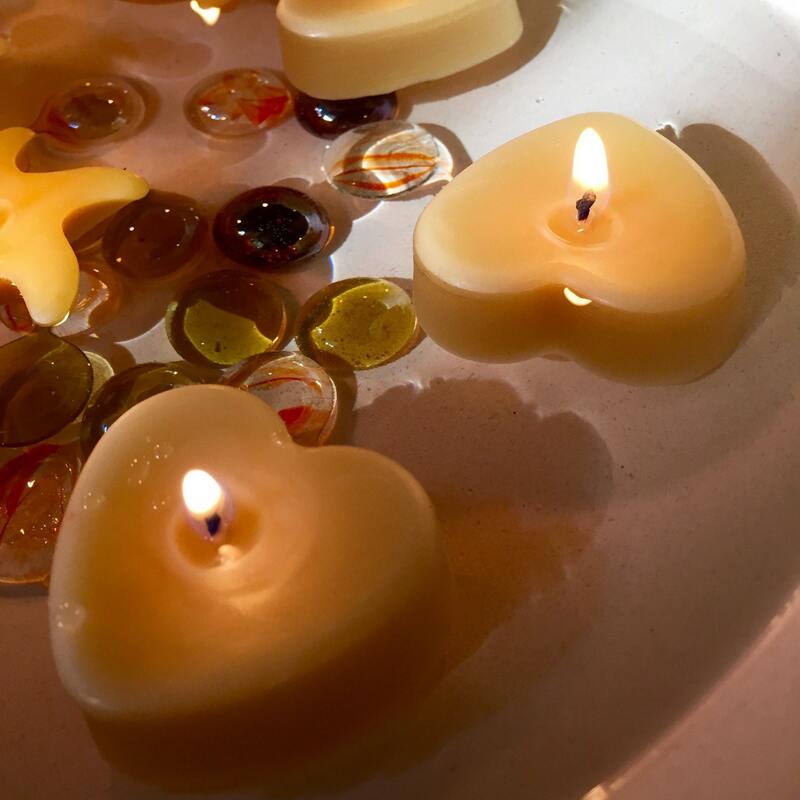 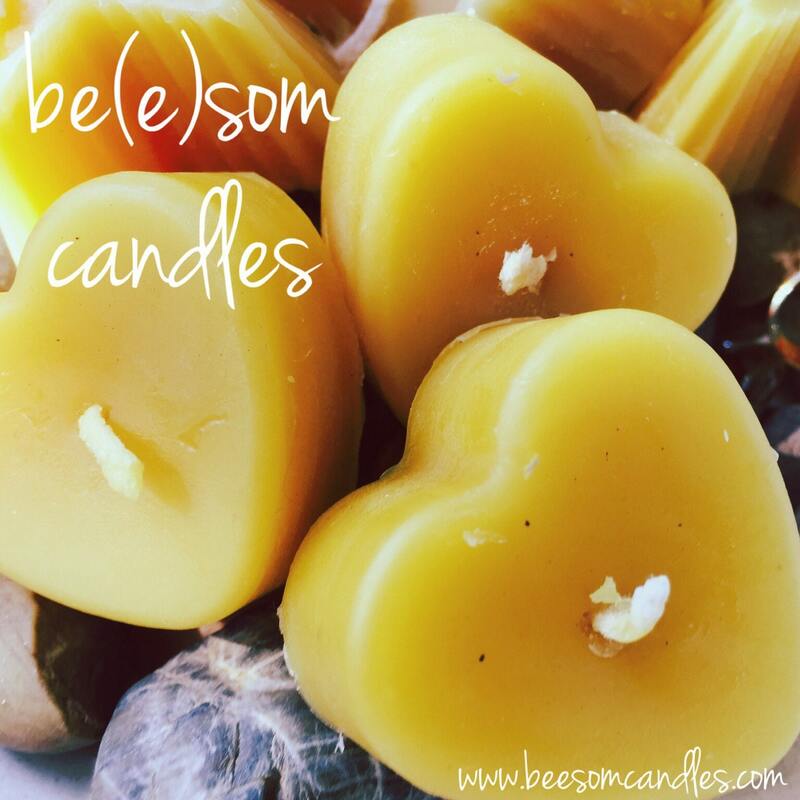 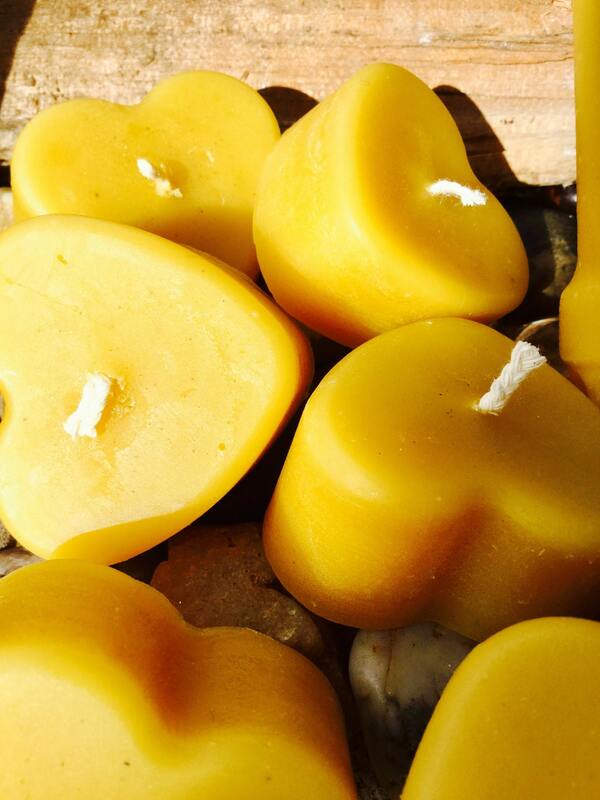 These are beautiful 100% pure beeswax floating candles. 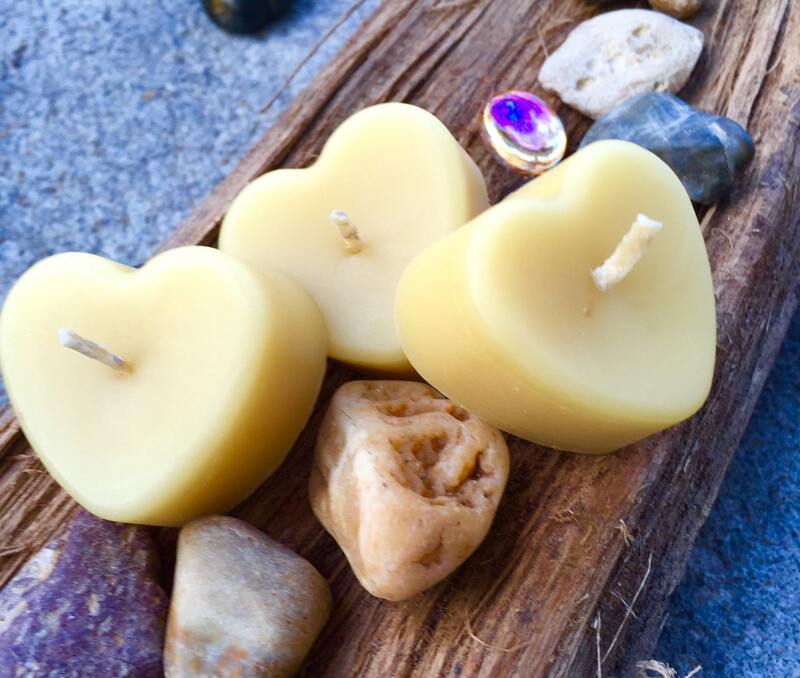 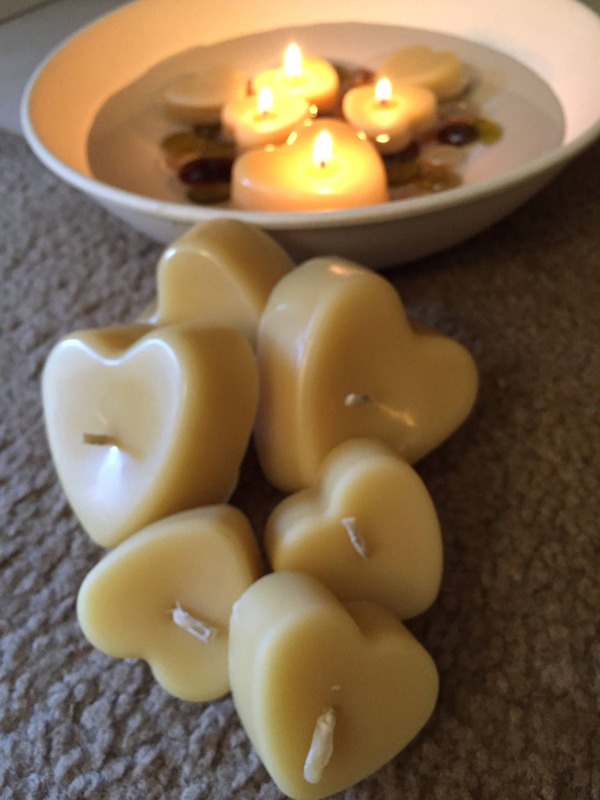 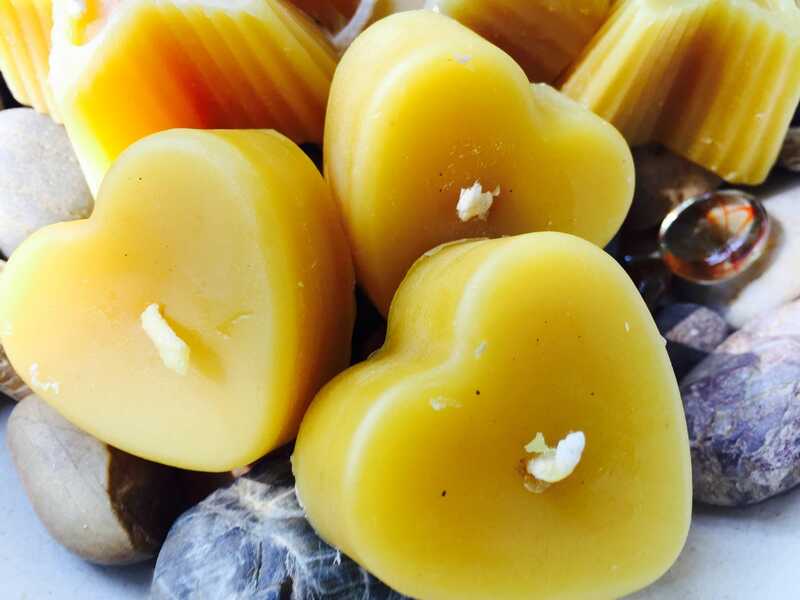 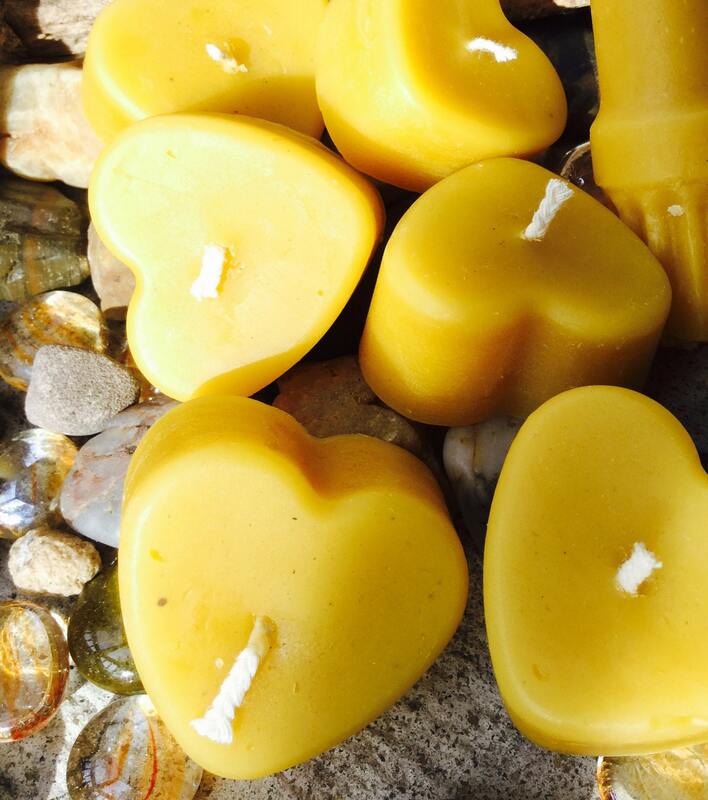 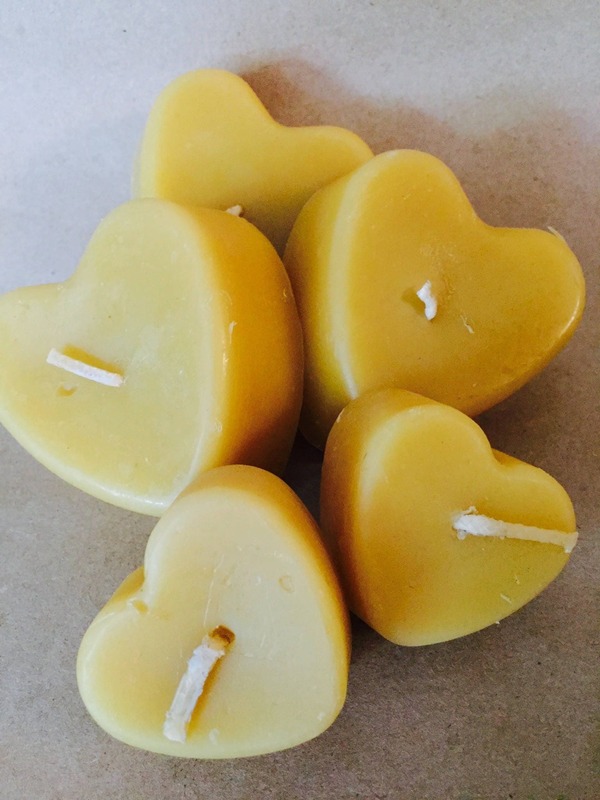 6 mini heart beeswax candles. 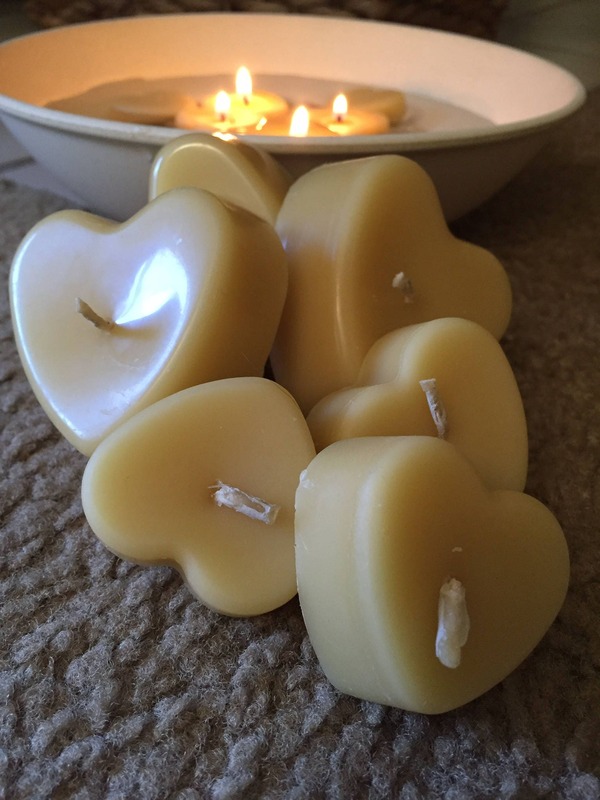 They are perfect Valentine’s Day or for your engagement party, Wedding reception or anytime you want to add a little romance.